Sorry, Ohio State. Your alumna Lynne Groban has adopted Brandeis as the university that gets her keenest philanthropic attention. Lynne and her husband, Mark, recently made a generous gift to establish an endowed scholarship, helping the Brandeis National Committee’s Scholarship Campaign surpass its goal of raising $1 million by June 30. Groban’s gift to Brandeis makes a significant impact. After all, Brandeis is not yet 70 years old and has only about 40,000 living alumni, less than 10 percent of Ohio State’s estimated 500,000 graduates. 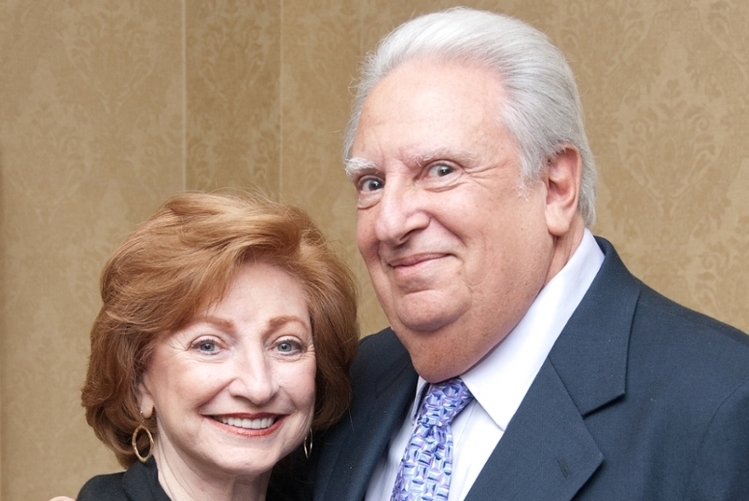 The Grobans understand the need for scholarships that support promising students. Scholarship assistance allowed Mark, a retired psychiatrist and former CEO at Mid Atlantic Medical Services, to earn his degree from Albany Medical College. Mark and Lynne have endowed both a deanship and a scholarship at that school in recognition of its central role in his life. For the Grobans, philanthropy is a family affair. Lynne and Mark’s three children are deeply involved with their charitable causes. “It’s a way to introduce them to the idea of giving back and helping the less fortunate,” she says. 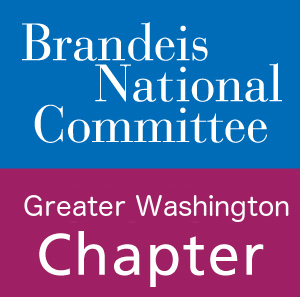 Lynne has been involved with the BNC since 2000, when, after retiring as a dental hygienist, she joined the Greater Washington, D.C., Chapter at the urging of friends. She quickly made new friends and soon was appointed to the chapter’s membership committee. In 2003, Groban teamed with fellow membership committee co-chairs Ginny Schultz and Abbey Brahin to recruit more than 100 new members to the chapter. She also served as the D.C. Chapter’s fundraising co-chair and an executive board members. She has been a member of the BNC’s National Executive Committee for many years.